In 2030 the cultural capital of Europe will be named. 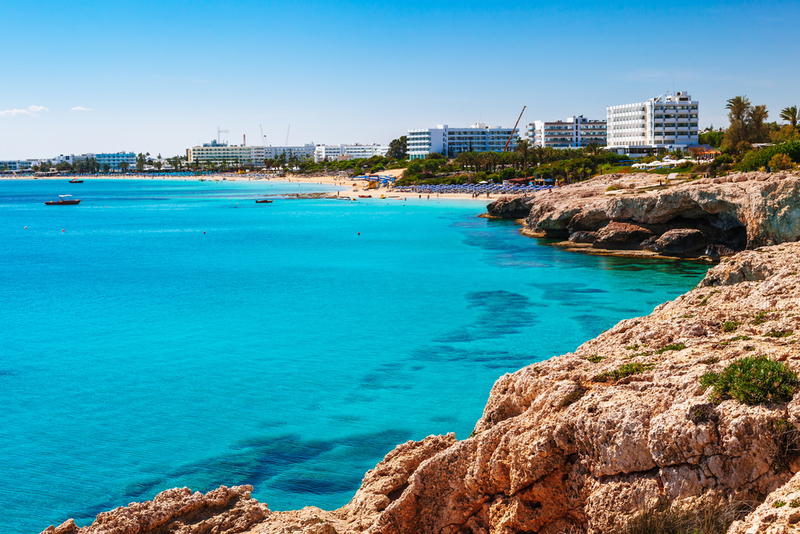 In connection with this, the construction of a huge amphitheater is already planned in Ayia Napa. According to the plan, he will be able to accommodate about 2500 spectators. The planned cost of construction is 3 million euros. This information was made public by the mayor of the resort Yannis Karusos. The construction of a cultural site will be just one of several planned changes that should help the resort win the title of cultural capital. In addition to the appearance of several new large tourist sites here, changes are also planned in the city's infrastructure: the streets will become wider and the historical center will be reconstructed. Now among the sights in the city, there is a sculpture park, located in the open air, as well as a monastery, which will shortly be called an archaeological monument. And every year in Ayia Napa there are many festivals that are very popular with tourists. The amphitheater, the construction of which should begin in the very near future on a hill overlooking the whole city and the Cape Cavo Greco, will be used for a variety of concerts and exhibitions. Local authorities still expect financial support from Cyprus. The mayor of Ayia Napa said that Cyprus would quickly recover the money, as according to preliminary calculations, more than 20 thousand tourists visit the amphitheater every year.